It's time for some more VR-4 content! Today Mickey and Rickie get their hands back on the car to button up a lot of things that were bunk and get ready for some engine bay touch up. 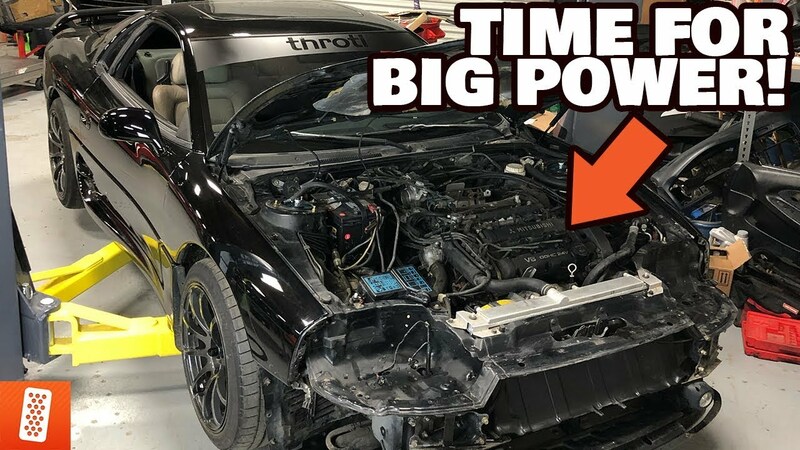 Then, Evan talks about our goals for the rest of the build INCLUDING BIG POWER. We want to make this car way better than our previous VR-4 build. Check out the video to see the progress we made!